Youtube description Below: Welcome to my No Man’s Sky Let’s Play series! 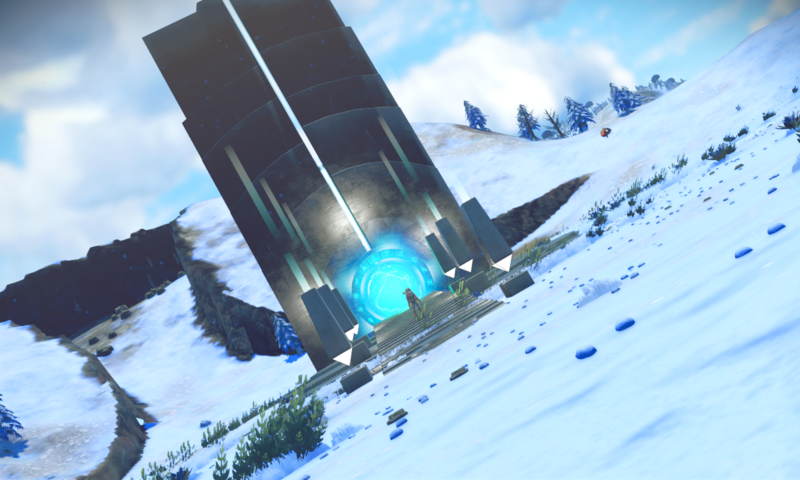 In this series, I am exploring the universe of NMS 1.3 – Atlas Rises on PS4 in Survival Mode. In this video, I discover that my new found base is surrounded by creatures who want to kill me! No Man’s Sky is a space exploration sandbox game that charges you with getting to the center of the universe. Along the way you will discover alien creatures and plant life, name planets, create bases and get cool starships! NMS is a procedurally generated game with hundreds of trillions of planets to explore, each with its own unique flora and fauna. The latest No Man’s Sky update… 1.3 Atlas Rises… rebalanced the space economy, added portals, over 30 hours of additional story, added missions, freighter classes, and much much more. If you want to join in the fun, head to http://amzn.to/2fXaqSx to purchase No Man’s Sky. I don’t know why, but I was feeling the mood to give SimCity another shot so I bought the expansion which deals with futuristic stuff and decided to sit down and play SimCity again. As you may or may not remember from my previous post, my main gripes about it were that you couldn’t play … Continue reading "SimCity: Nearly a year later"